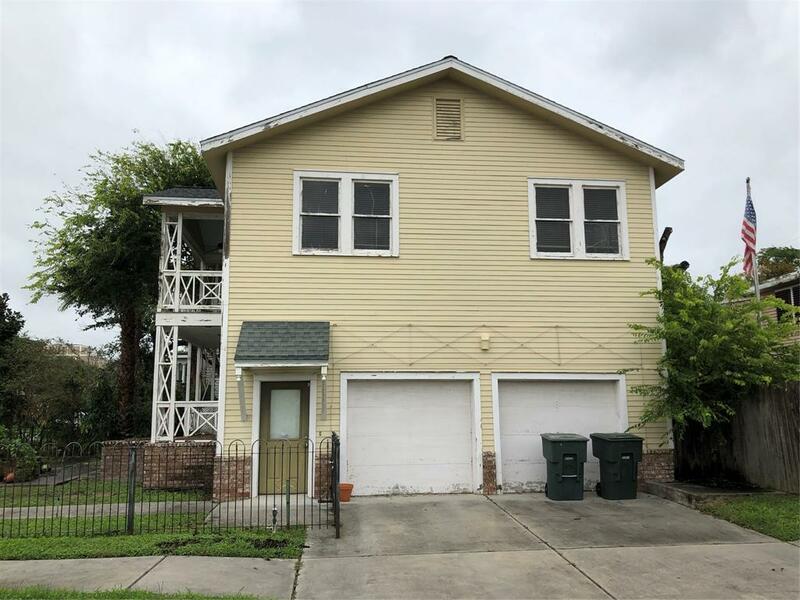 1027 Church Street, Galveston, TX 77550 (MLS #38313798) :: TEXdot Realtors, Inc.
Lovely 2-story cottage with 3 bedrooms and 2 full baths. Master bed is downstairs. 2-car garage with automatic openers. 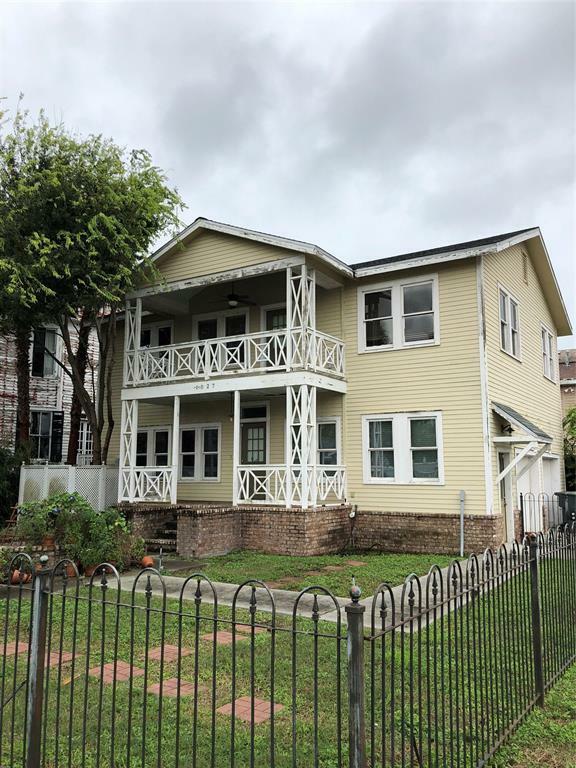 Updated electrical, zoned a/c, ceiling fans, updated plumbing, wood and tile floors. Vaulted ceilings sin Living Room and 2 upstairs Bedrooms!! Some walls with pickled shiplap siding. 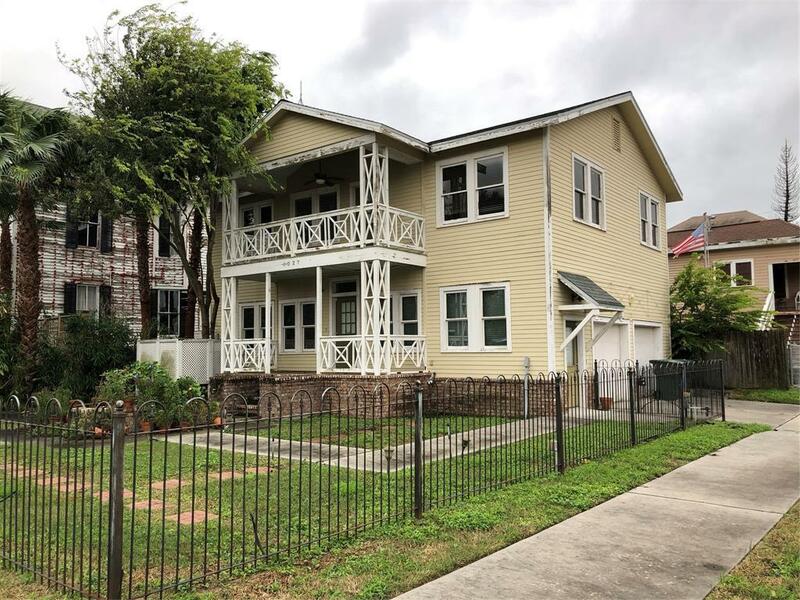 TONS of charm and centrally located near Strand, Broadway, Beaches, UTMB!!! 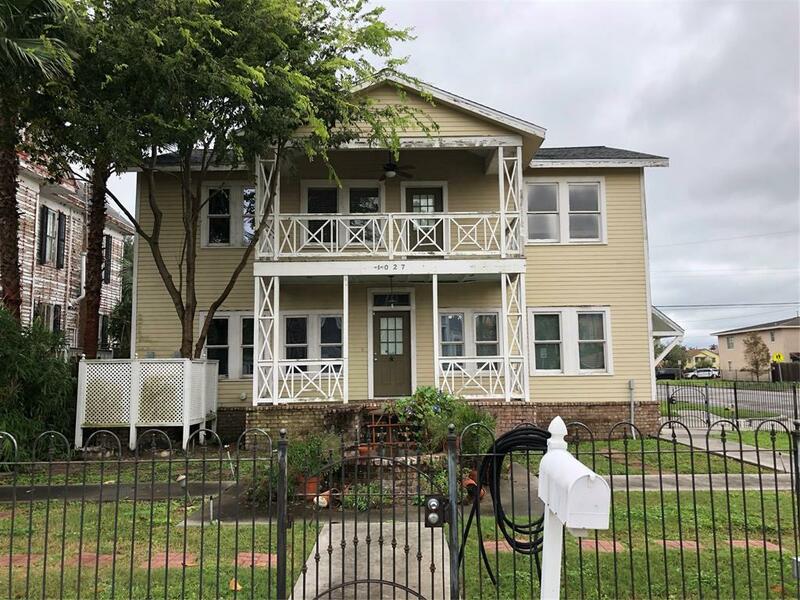 Listing courtesy of Joe Tramonte Realty, Inc..